Motorcycle riders face unique dangers and challenges. 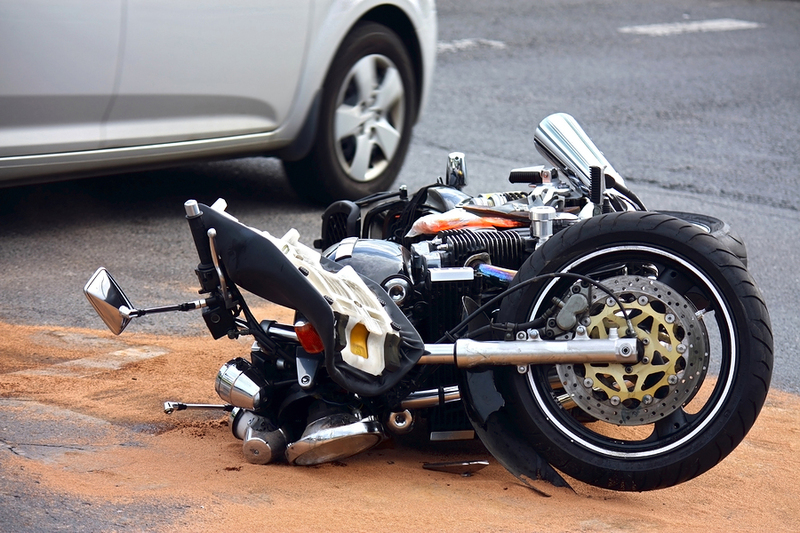 Very often when a motorcycle accident occurs it involves injuries that are far more serious than the average auto accident. We understand the unique characteristics and riding issues that come with motorcycles. Statistically, motorcycle accidents are usually the fault of the other driver. Seek medical attention if you are injured. Often, very serious injuries are not immediately apparent. Do not give a statement to anyone but the police at the scene. At Sabatini and Associates, we understand the unique characteristics and riding issues that come with riding motorcycles on Connecticut roadways. Our personal injury lawyers have worked for over 44 years throughout the state to protect resident rights and to help make our community safer.